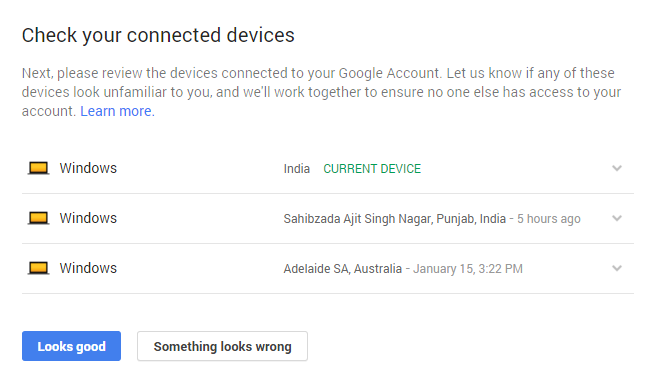 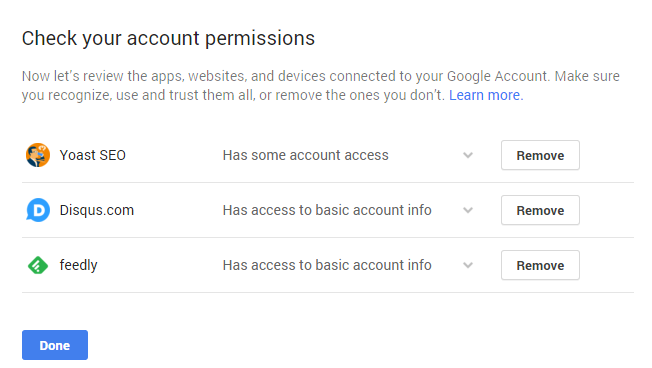 As you all knows Google is one of the big company who provides a lot of services like GMAIL, DRIVE, YOUTUBE etc and now google is giving away 2GB of free space to all users who completes the Security Checks. 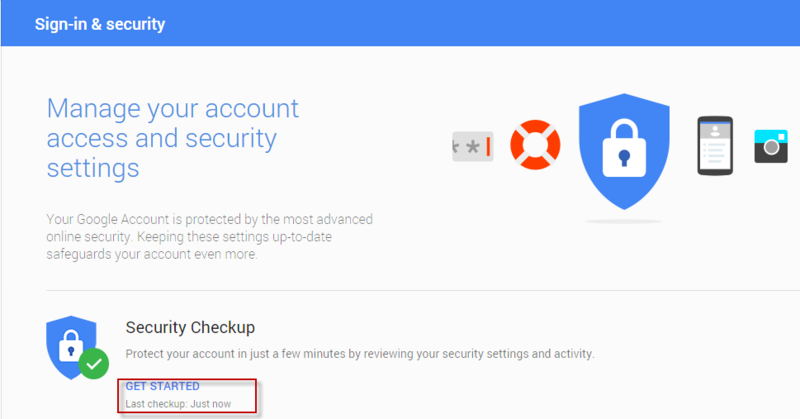 Review your account security and get 2GB of free extra Google Drive storage. 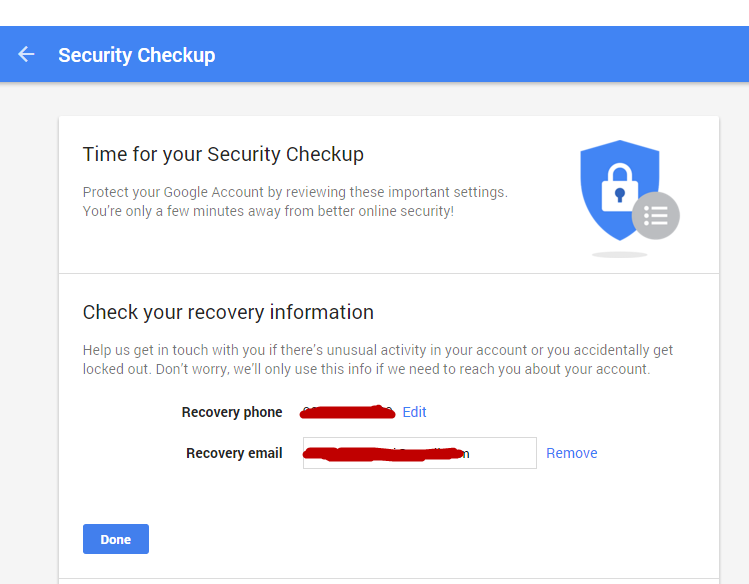 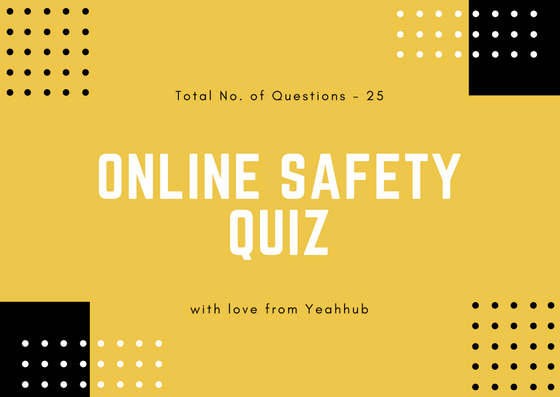 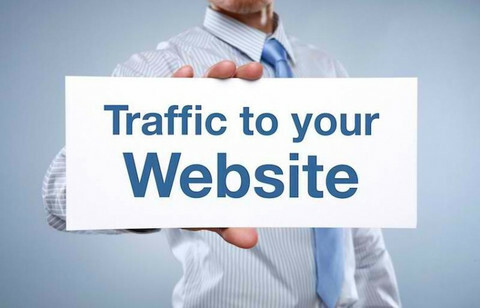 Step 2 – It will you a Recovery Information Page where you have to check all of your security checks one by one. 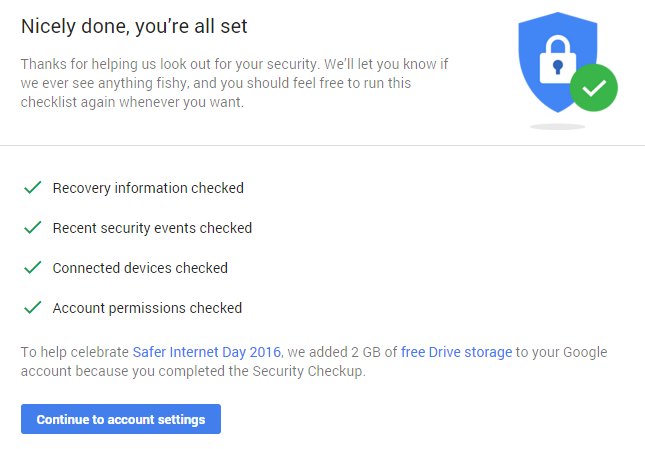 Step 6 – After Done, it will show you a success message that you got 2GB FREE Drive Space Added on your Account, because google is celebrating “Safer Internet Day 2016“.